All is fine for islands as Anguilla, Antigua, The Bahamas, Dominican Republic and Puerto Rico. The airports, ports, hotels and restaurants are open for tourists. Cleanup efforts are taking place at parks and beaches. Barbuda: Massive damage to homes (90 percent), hotels and tourism infrastructure. British Virgin Islands: Widespread damage on Tortola and Virgin Gorda, which has ordered a 6 a.m.-to-9 p.m. curfew. Cuba: Power is returning in many areas of the island. Some flooding in Havana, including the neighborhoods of Vedado and Centro Habana, but water is receding. Destinations such as Vinales, Soroa, Trinidad, Santiago de Cuba and Baracoa are operating as normal, though some excursions, such as hikes to waterfalls, may remain closed for a few more days. St. Barts: Saint-Jean Airport and the port are open, and the 25 Quarter restaurant and bar is serving cocktails. The star-studded Eden Roc is delaying its usual October reopening, due to damage. Turks and Caicos: The Providenciales airport has resumed flights. Several of the island’s top resorts, such as the Sands at Grace Bay and the Shore Club, plan to reopen by the end of the month. Cruise ships are returning to the port on Grand Turk Island. 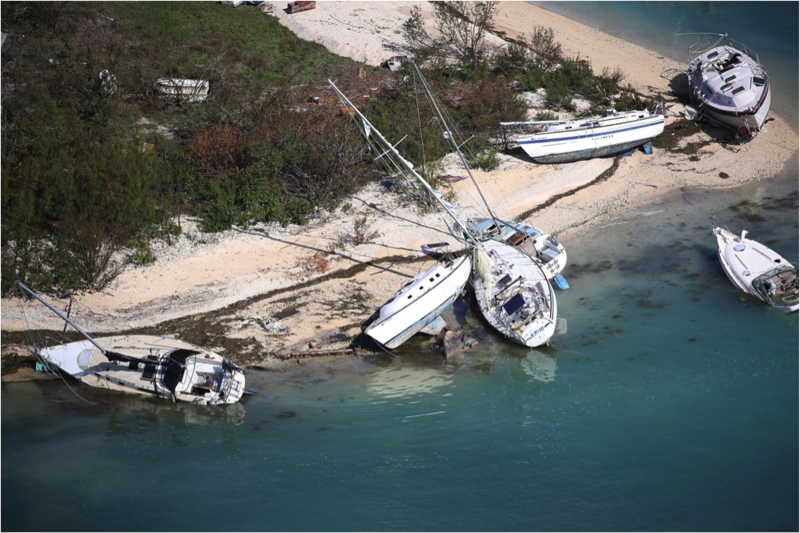 South Caicos Island suffered significant damage. Do not hesitate to contact Get Americas, specialist of the United State. We are a receptive agency which finds solutions for FIT travel and imaginative one for MICE. We can also propose you a travel in the Caribbean islands for the winter coming.